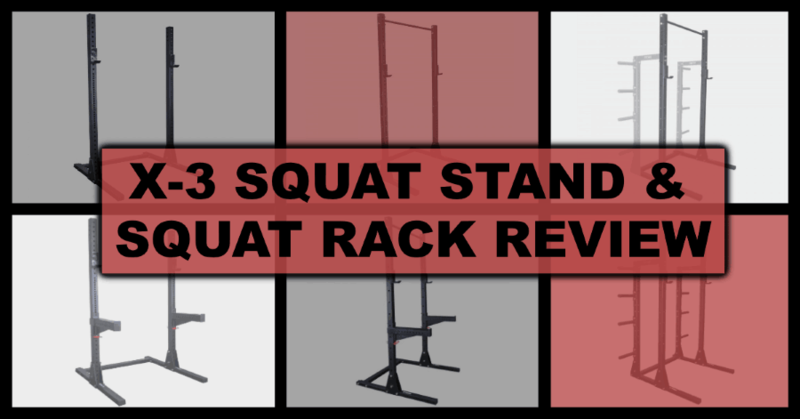 In this Titan X-3 Squat Stand and Half Rack review, I’ll discuss the pros and cons of all of the different Titan Fitness squat stands and half racks. 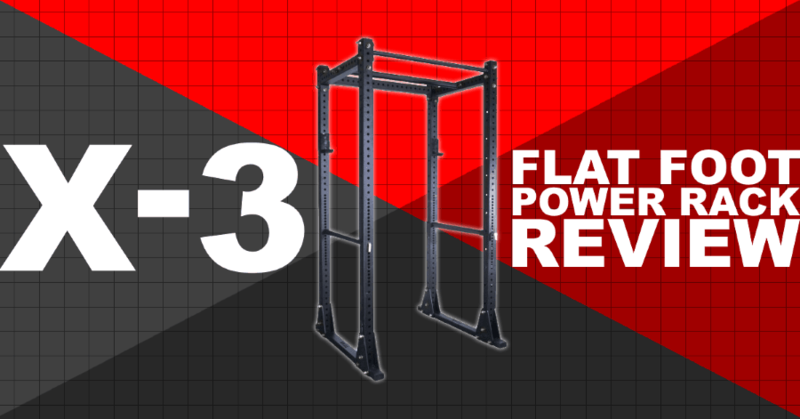 Titan X-3 Power Rack Review: Is This the Best Home Gym Rack for You? 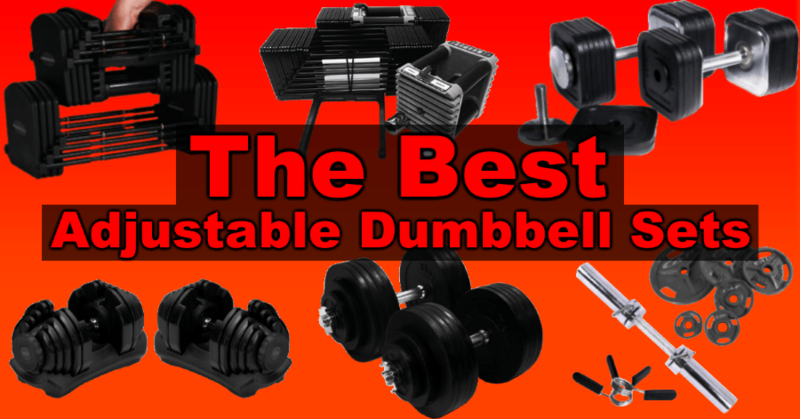 What’s the best power rack for you? Well, that depends on several factors which I’ll discuss later. 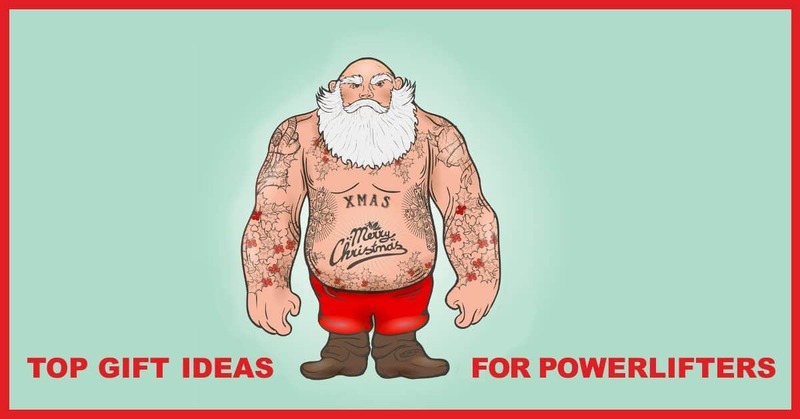 But I can tell you that I’ve found the best power rack for me: It’s the Titan X-3 Flat Foot Power Rack. Well technically, I bought the short version of the X-3. But it is identical to the full height version of the X-3 in every way other than its height. 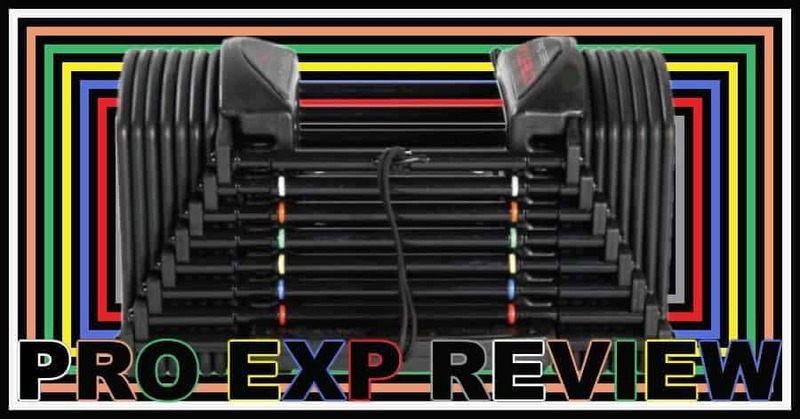 In this article, I’ll give you a comprehensive Titan X-3 power rack review. 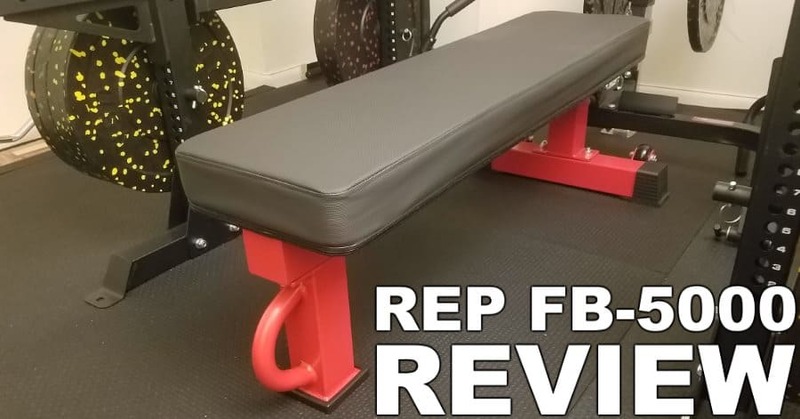 I’ll tell you everything there is to know about this beast of rack: the features, the pros, the cons, why I chose it and more. 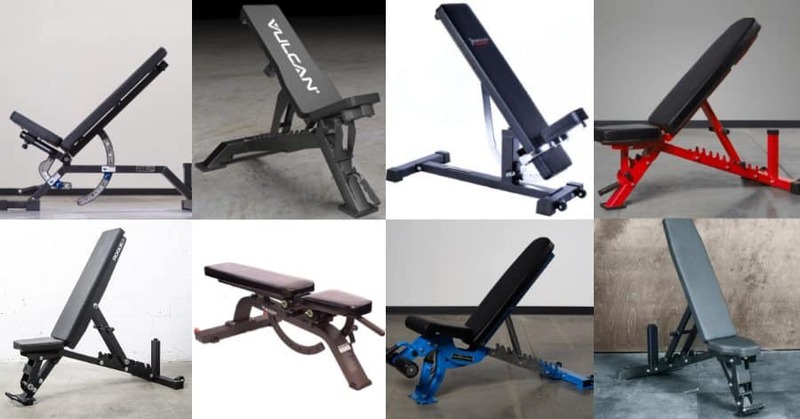 The Titan X-2 Power Rack is currently the latest in the ever-expanding line of Titan power racks. 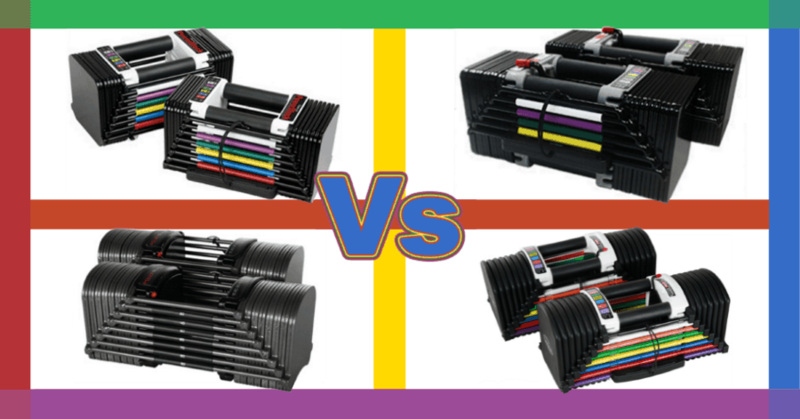 I think it’s actually pretty damn cool rack, and broadens the Titan power rack lineup, making it even more likely that any lifter can find a Titan rack that meets their needs and wants. 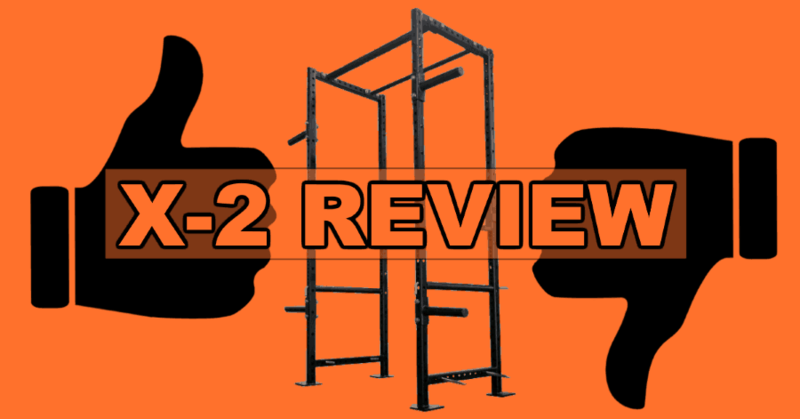 In this Titan X-2 Power Rack review, I’ll tell you what’s unique about it and whether or not it’s the right choice for you.